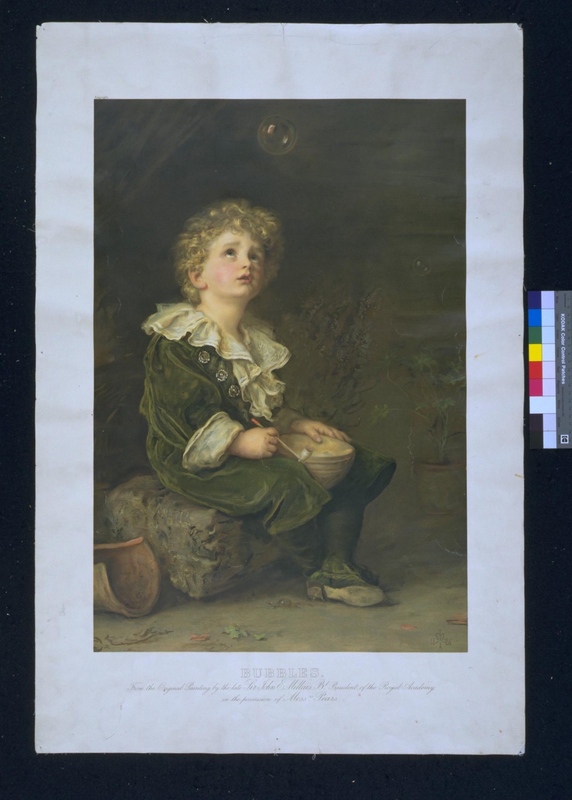 Bubbles by Sir Edward Millais. An early Pears Soap advert. Chromolithograph © Victoria and Albert Museum.